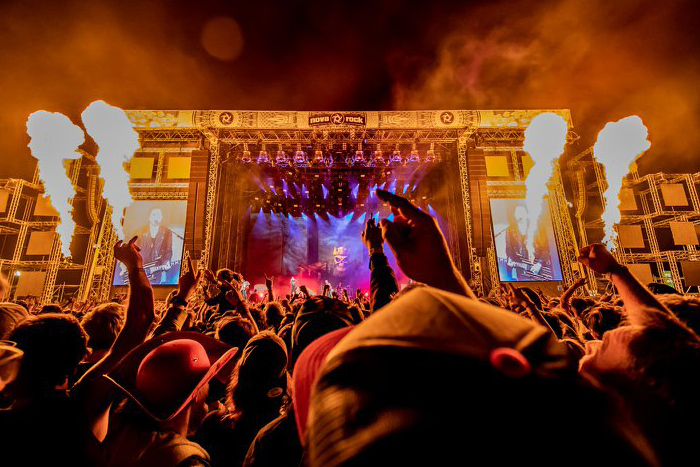 Five Finger Death Punch has released new video Wash It All Away! 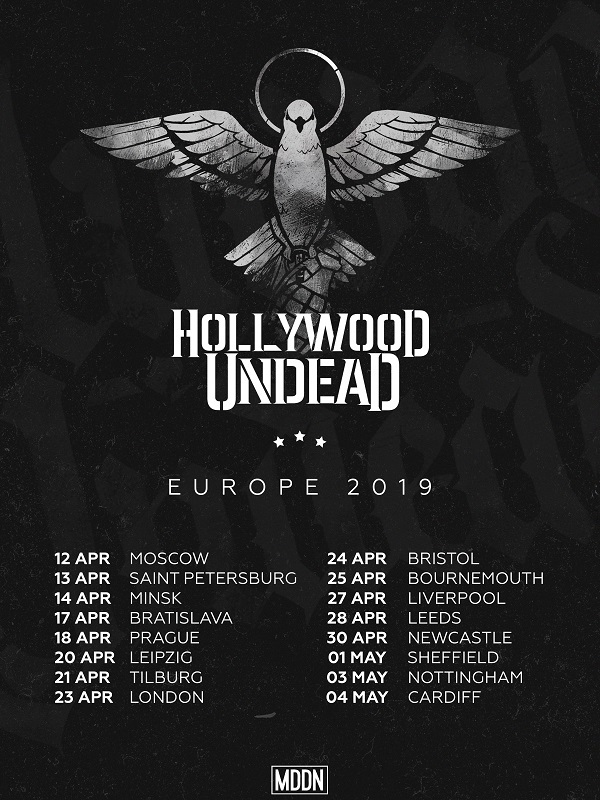 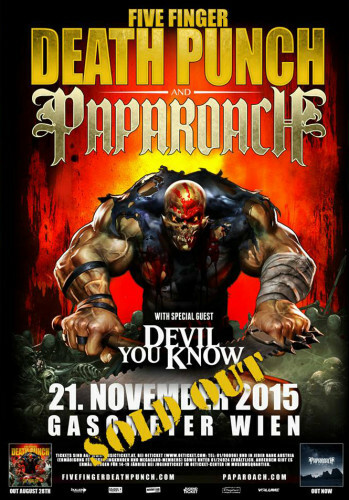 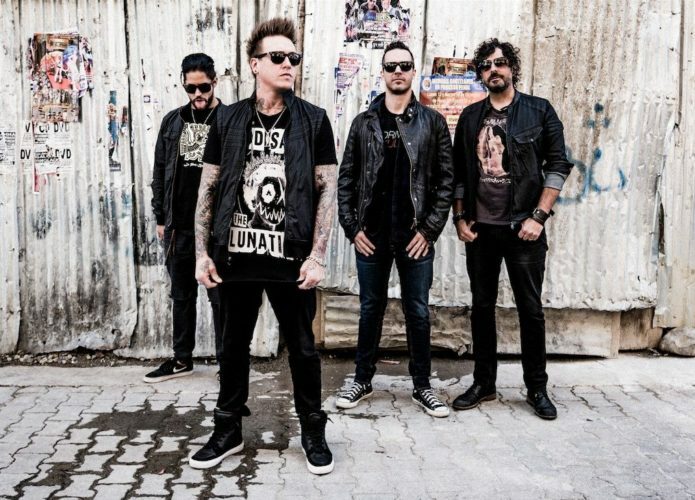 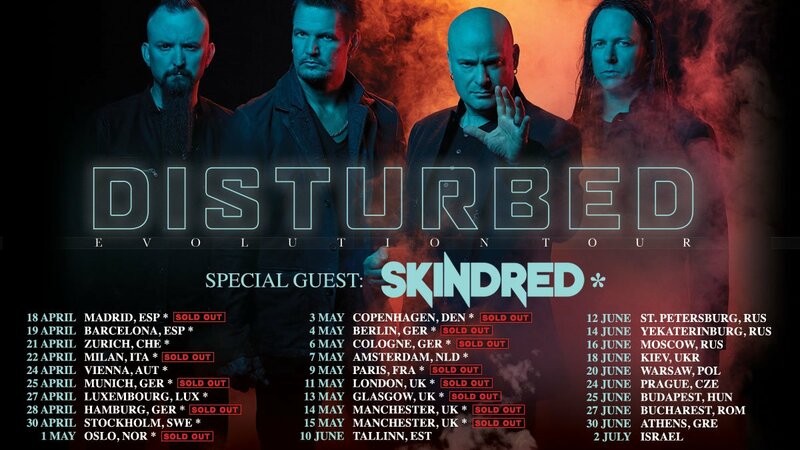 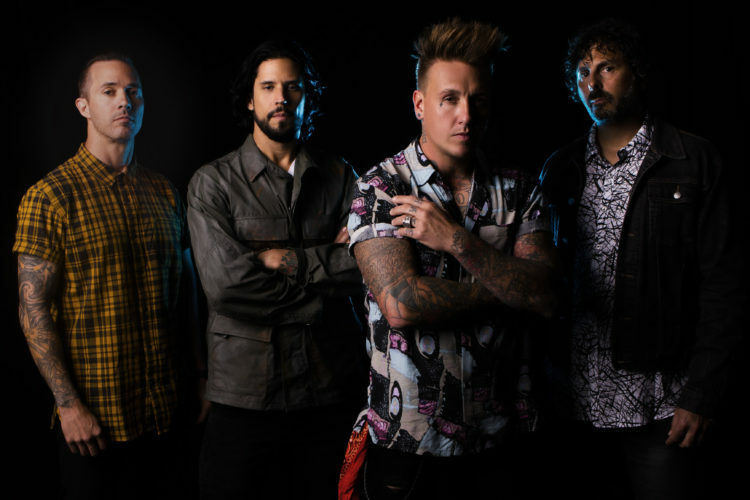 Papa Roach and Five Finger Death Punch on co-headline show in Vienna this fall! 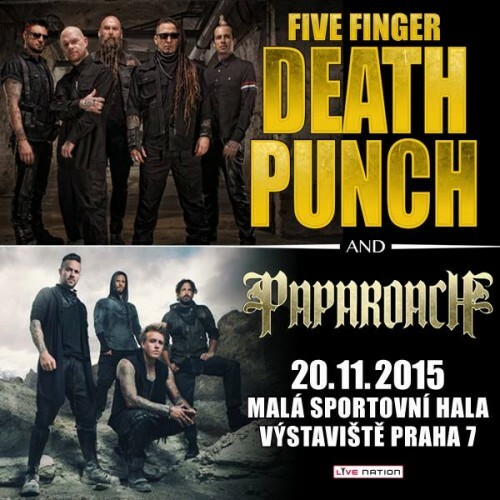 Five Finger Death Punch will return to Czech republic in November on co-headline tour with Papa Roach!